We are writing today to give you an update on our latest legislative involvement. We also want you to know how you can help us push legislation forward that will benefit yourself and your fellow members. Please read through the following legislative updates. GIC Commissioners got a first look at the layout of plan design in FY20 at their January 17th meeting. 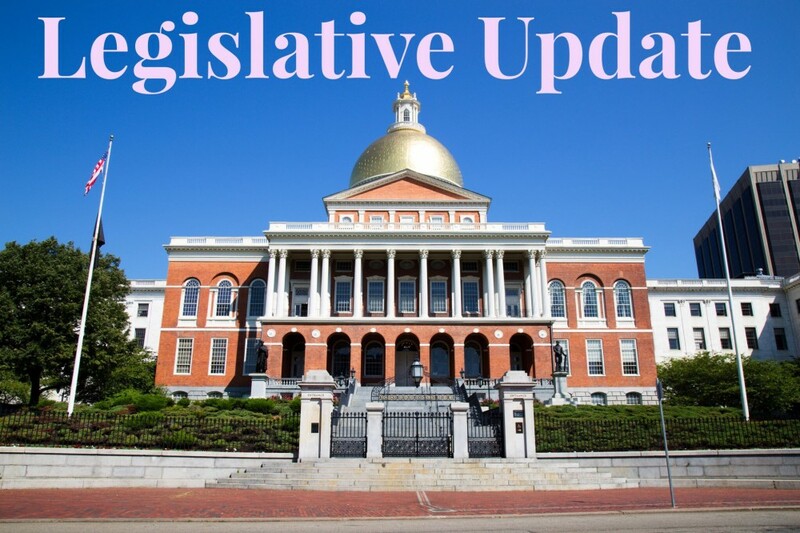 While we do not anticipate any major changes at this point, NAGE has been leading the charge with several other public-sector unions and the Mass Retirees Association to push for comprehensive legislative reforms at the GIC. As part of our ongoing legislative advocacy efforts, we submitted a joint information request to the GIC prior to the January 17, meeting requesting information related to the expected GIC surplus as well as current balances in the GIC Trust Fund. Procurement (Senate Docket 1298, Senator Paul Feeney)– we have consistently heard from GIC administrators that one of the main reasons for the lack of bargaining clout with insurance companies is the state procurement process. We are calling for a change in the states procurement law to allow for greater competition in the bidding process for greater cost containment year to year.As the new session gets underway, NAGE has begun the process of meeting with legislative leadership as well as rank and file members to advocate for this ambitious agenda. Please check back for updates and information on how you can help move our GIC legislative agenda forward. Governor Baker is once again pushing legislation to cap state employee sick time at 1000 hours. The initiative is part of the Governors FY20 budget proposal that is currently before the state legislature. NAGE National President David Holway once again sent letters to the Speaker and Senate President yesterday morning, opposing any legislative change to our sick time. Sick time has always been a subject of Collective Bargaining and that’s where it should stay! Please take a moment to contact your State Representative and State Senator and ask them to reject the Governors sick time proposal as well as any attempt to weaken or change the sick leave statute. The main number for the State House is (617) 722-2000. Help Stop Bullying in the Workplace! Please take a moment to contact your State Representative and State Senator and encourage them to co-sponsor Senator Feeney’s bill which is Senate Docket 1355.